If you've ever wondered what really happens behind-the-scenes at the theatre, here's the place to find out. 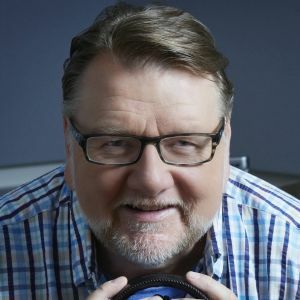 Ben Heppner is one of the greatest opera stars of all time and every week on Backstage he's ready to dish on that hidden life behind the curtain through real-life stories of triumph and tragedy, of laughter and tears. And he shares his passion for music — the classical selections that'll make you simply swoon. Great stories. Great music. Backstage.